Due to the Easter break our hours will be as above. We will return to normal hours on Tuesday April 18th. 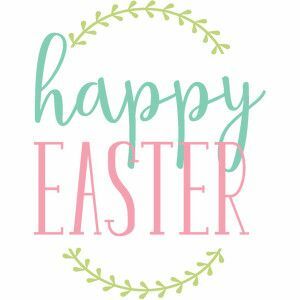 From all at Greensborough Road Surgery we wish you a happy and safe Easter. Due to a power outage, Greensborough Road Surgery will be opening at 1pm on Friday the 7th of April and will be closing at 8pm. We would like to warmly welcome our current GP Registrar, Dr Alex Bowden who will be with us for a 6 months placement until August. Dr Amy Sinclair-Thomson is continuing her stay at Greensborough Road Surgery until August.